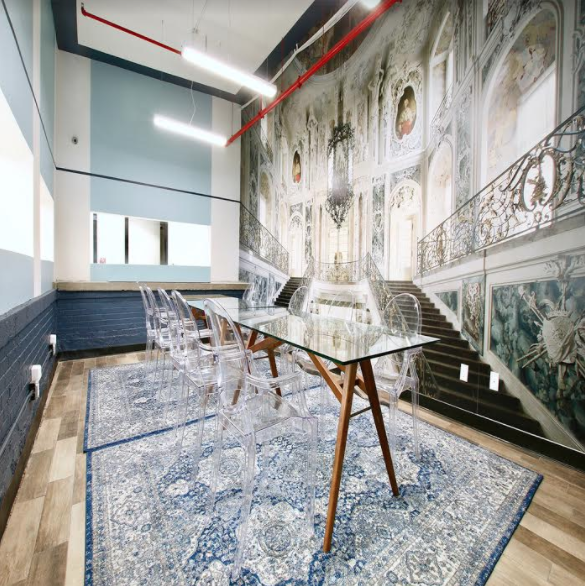 Mix the growing numbers of freelancers and startups in Brooklyn with the number of empty industrial buildings in Bushwick, and you get an explosion of coworking spaces and office hubs throughout Bushwick. Luckily some of these spaces not only breathe homegrown creativity, they also have been created by Bushwick longtimers who know what's what. One of these spaces is BKLYN Commons located at 7 Marcus Garvey Blvd. right off Flushing Avenue J, M, Z subway stop. After some initial hype and tours, BKLYN Commons is opening for realz with a fun kickoff event on Thursday, Sept. 7 from 6 to 9 p.m. There will be free drinks, delish food catered by Red Table, and music spun by DJ Gully. Of course you'll get to meet entrepreneurs and freelancers who already made BKLYN Commons their home and see if you vibe with them. (We toured the space last week, and confirm that people in the building are pretty vibe-able). Moreover, you can enjoy with your own eyes the intricate design elements of the space as well as as an awesome Biggie Smalls mural. 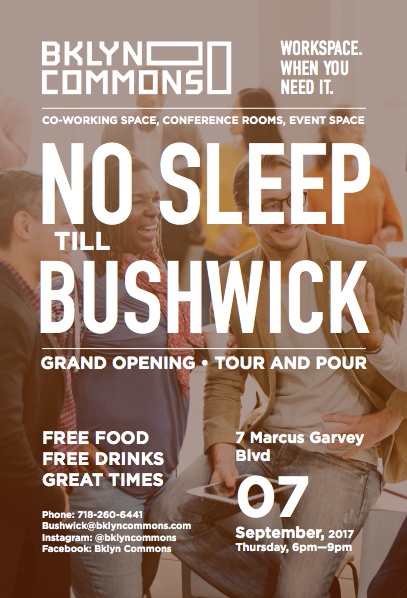 To attend the event, please RSVP here, and use the code "Bushwick Daily" to receive a free day pass! Don't forget to check out BKLYN Commons also online for their awesome amenities and affordable price rates. 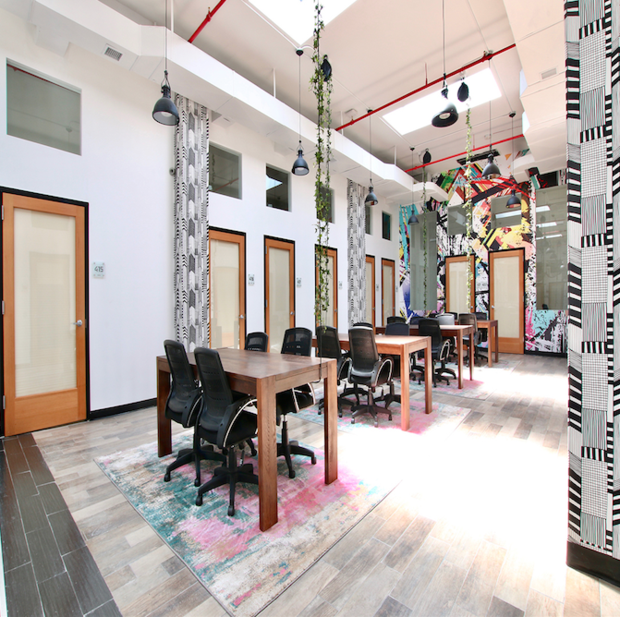 Newly established, state-of-the-art coworking and event space located in the heart of Brooklyn. 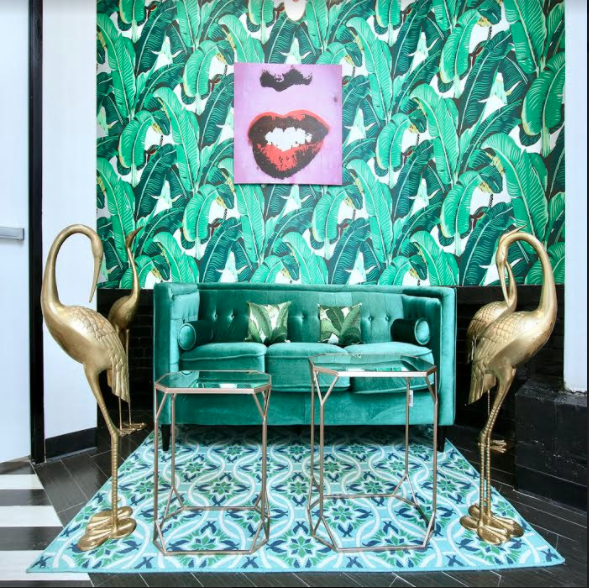 RSVP to their Grand Opening Party here, and used 'Bushwick Daily' code at the checkout.